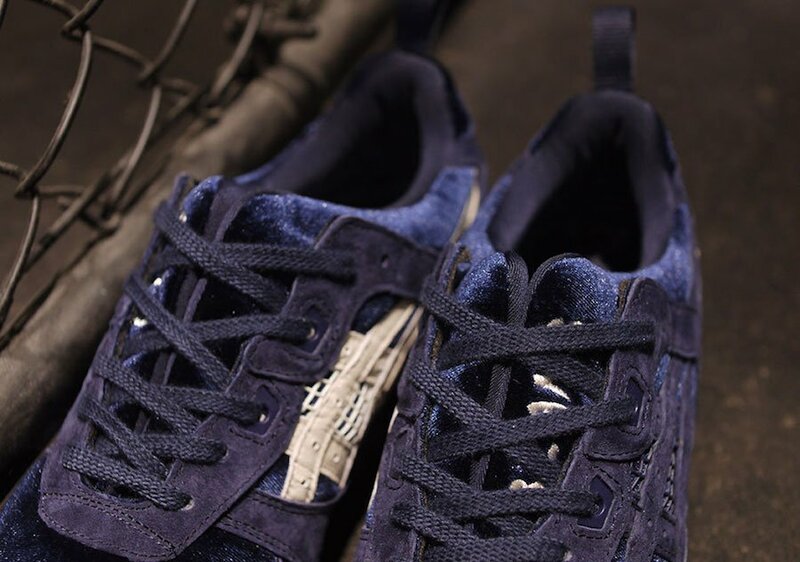 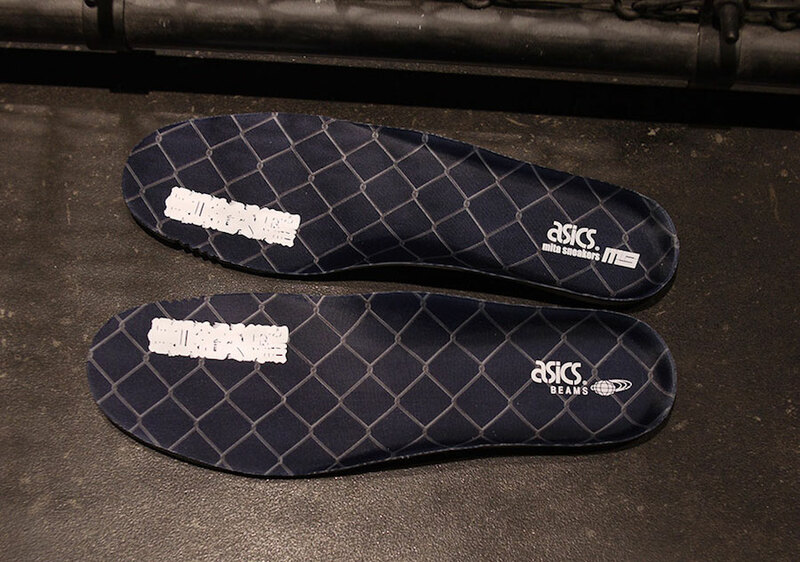 BEAMS Japan along with mita sneakers are once again teaming up with Asics. 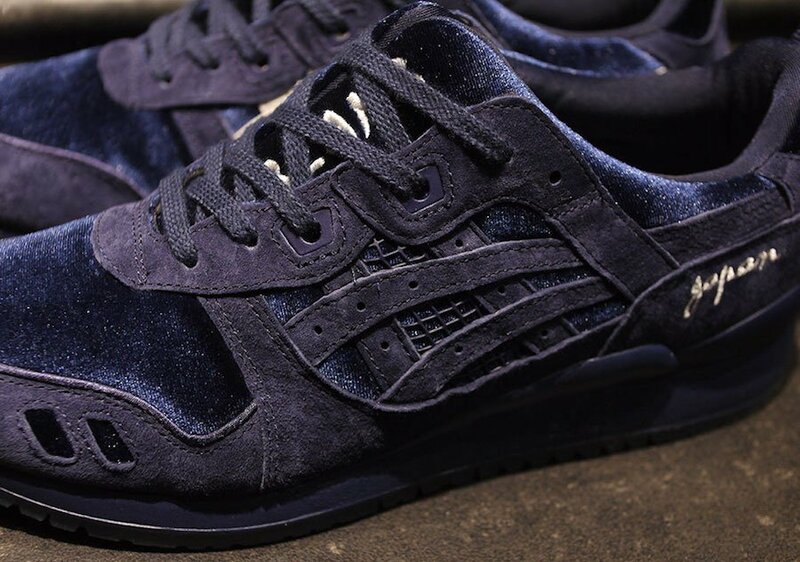 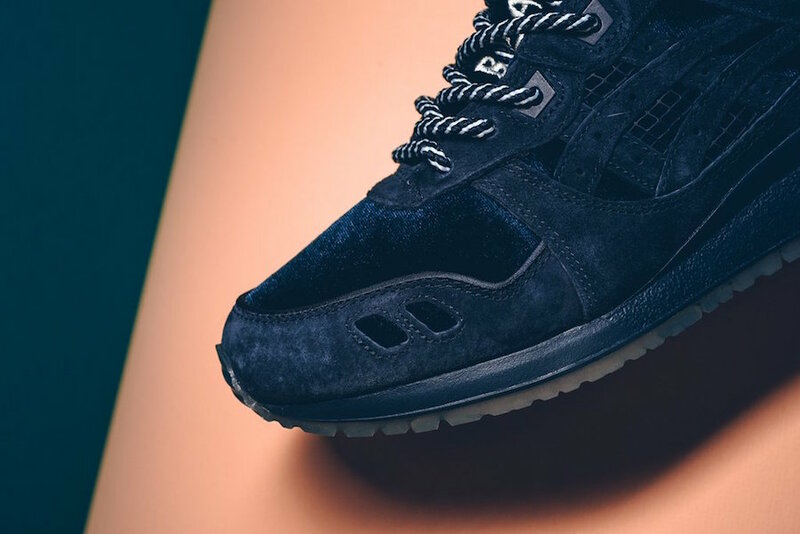 The three comes together for the Asics Gel Lyte III ’Souvenir Jacket’ done in Navy. 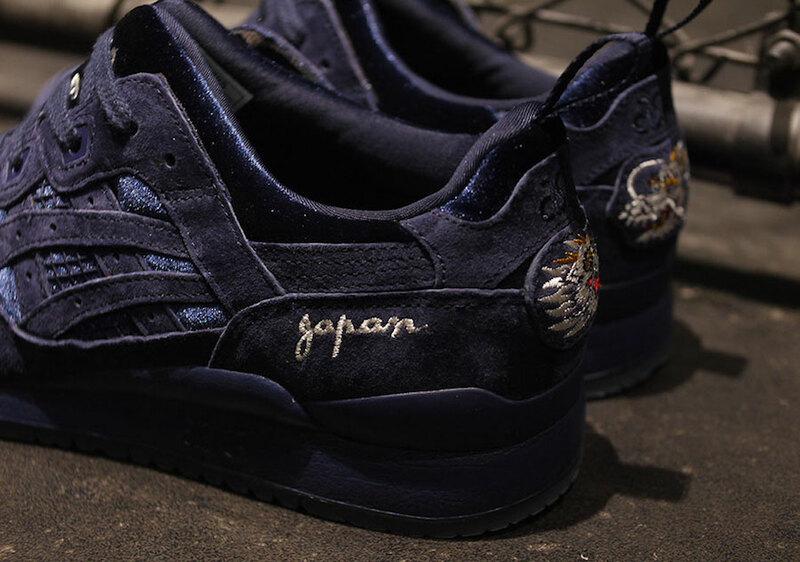 This Asics Gel Lyte III is inspired by a Japanese souvenir jacket. 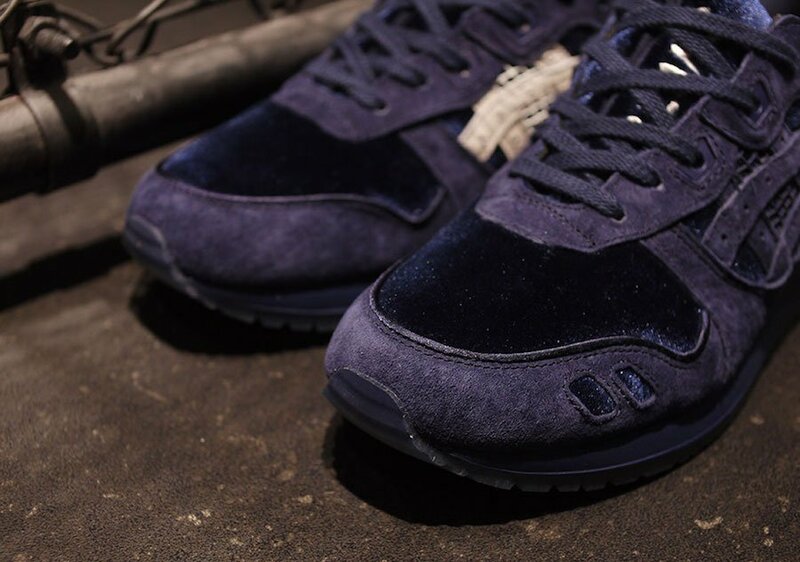 Constructed with premium suede across the uppers, we also have satin on the toe box and panels. 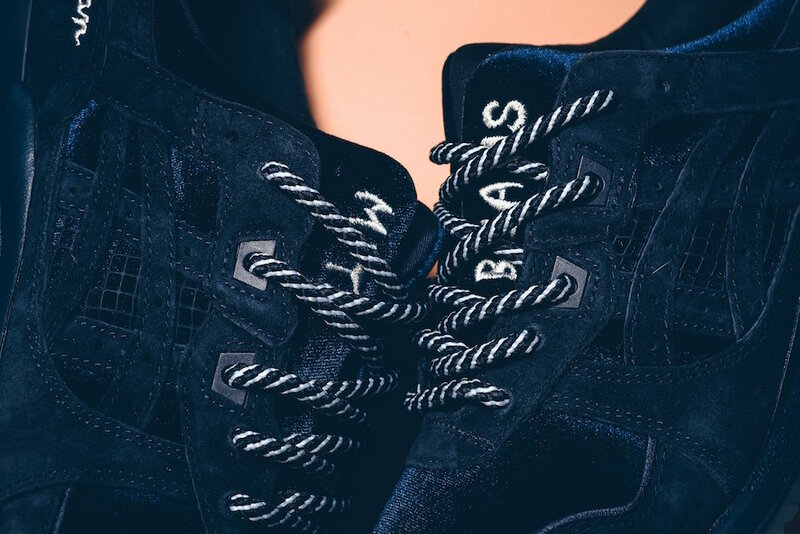 In addition you can see embroidering on the tongues and heels. 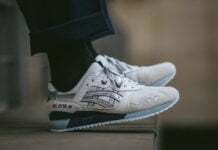 Completing the look we White accents. 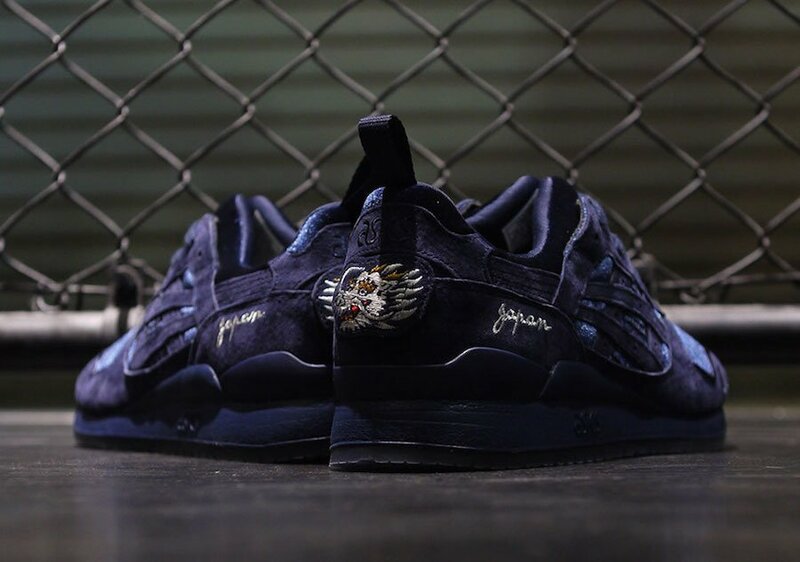 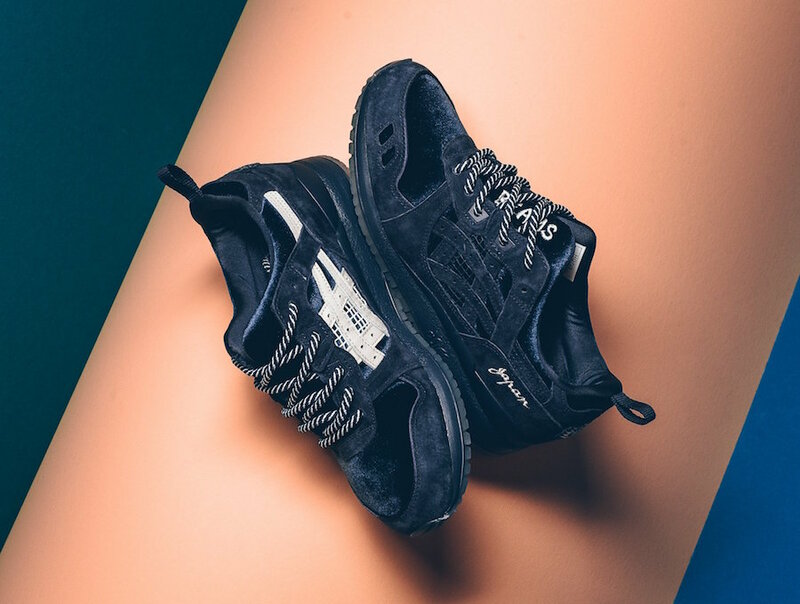 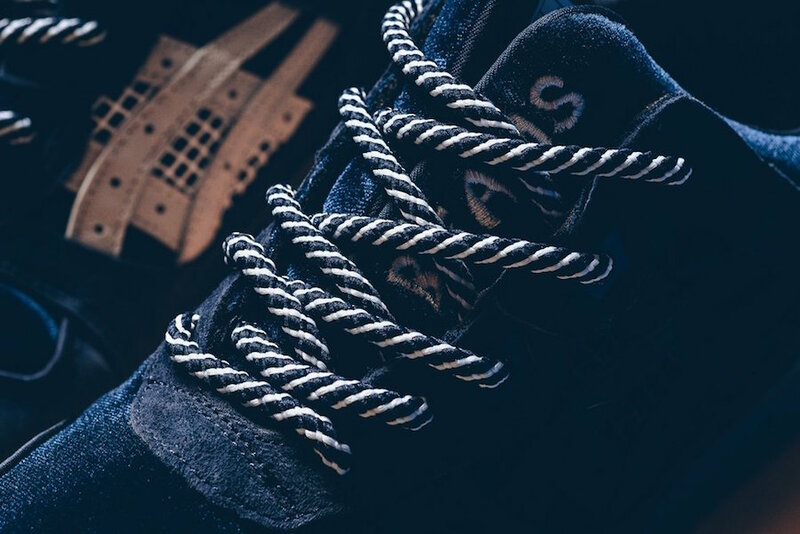 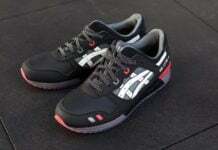 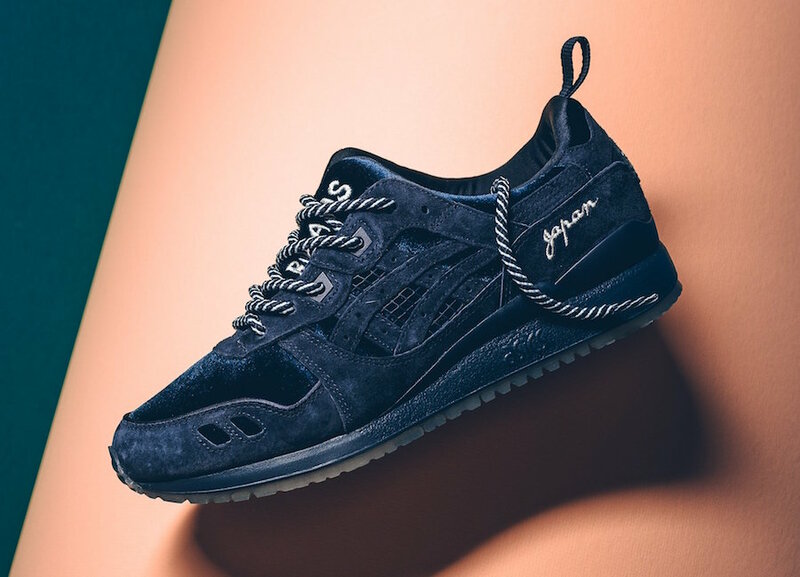 Continue to scroll below to check out more images along with a promotional video of the BEAMS x mita sneakers x Asics Gel Lyte III Souvenir Jacket which will give you a closer look. 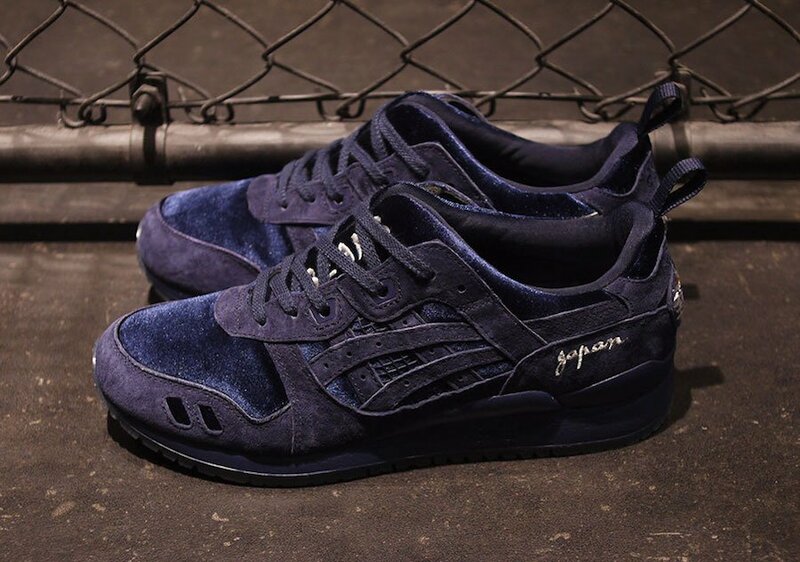 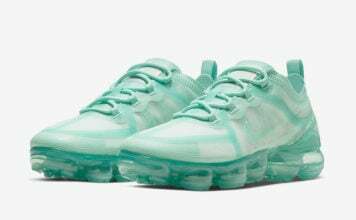 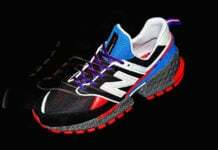 For those that want to purchase, they will release this Saturday, September 16th exclusively at mita and BEAMS. 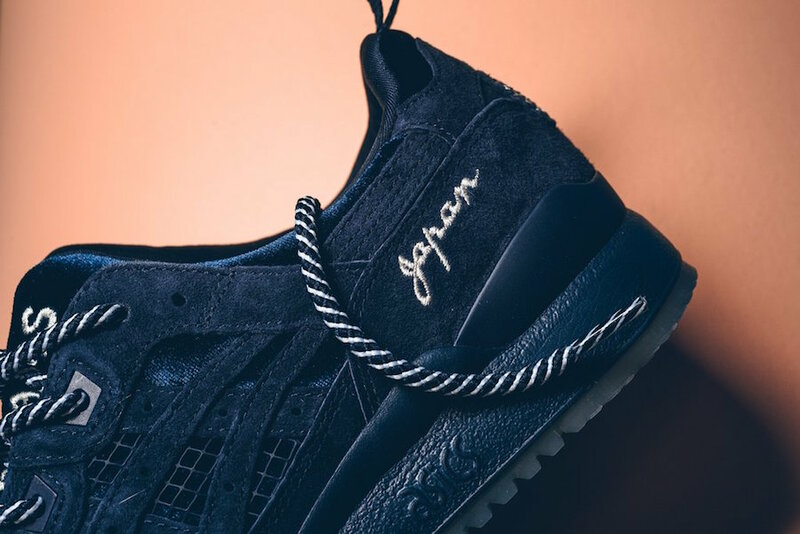 Currently a wider release has yet to be announced. 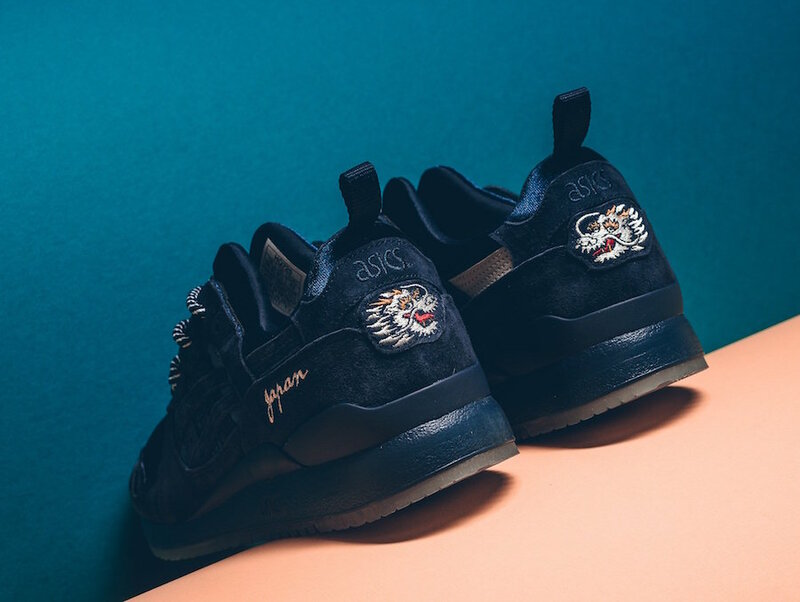 Update: The Souvenir Jacket Asics Gel Lyte III by mita and BEAMS will debut globally tomorrow at retailers like Sneaker Politics and SNS.